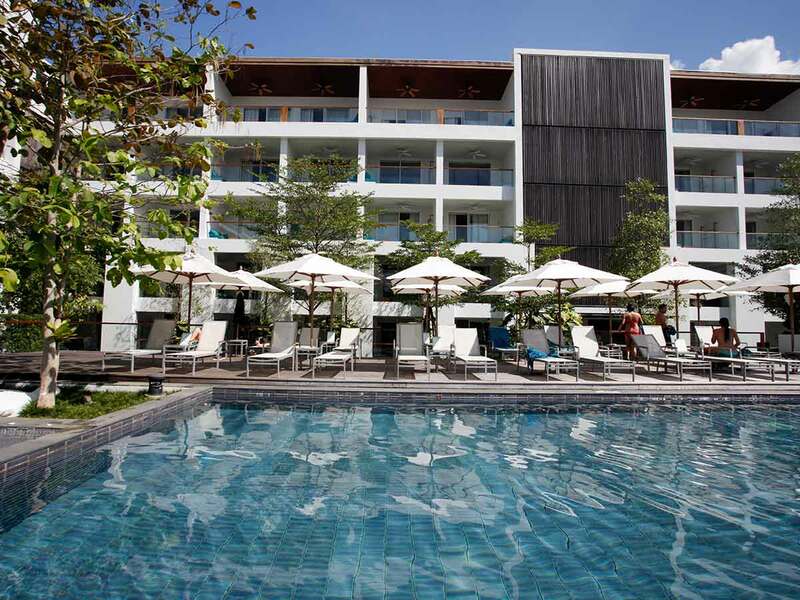 Get the most out of your holiday and spend 6 nights in a Deluxe Room at X2 Vibe, Phuket Patong. Contemporary design and modern comforts combine to ensure your stay is one you won’t easily forget. We’ll get you to and from Phuket with no troubles – all you need to do is pack your bag and make your way to the airport. Enjoy return economy flights and 7kg carry-on luggage included in the price. Start your days with a full stomach, ready to take on the world. The talented chefs at 76 Bar Drink and Dine put on quite a spread for breakfast each morning. No matter your morning taste, there will be something for you to fill up on. The last thing you want to do on your holiday is stress about how you’re going to get to and from the airport. Enjoy return private airport transfers on us to start and end your holiday in the same way — at total ease, completely relaxed. Get pampered with us. 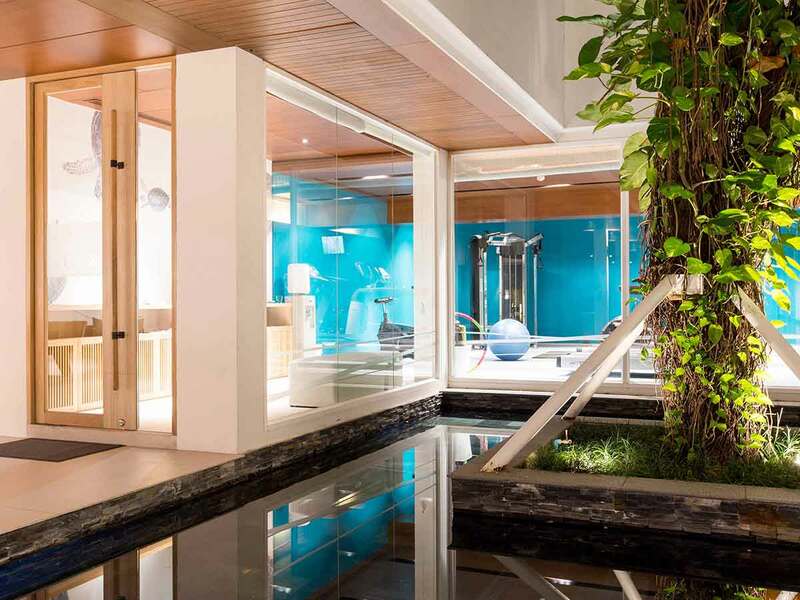 Rejuvenate your mind, body and soul when you visit Thailand this holiday. 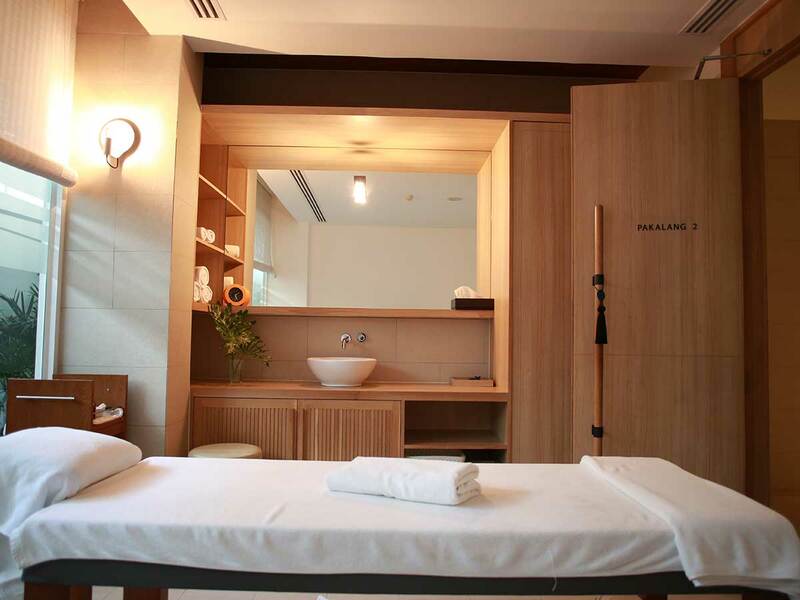 Indulge with a 60-minute massage per guest during your stay and feel your tension completely melt away. 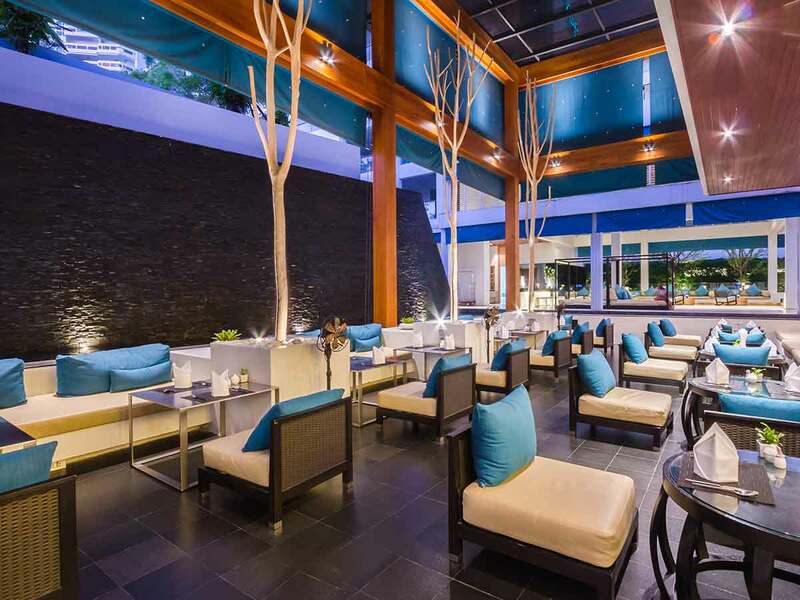 Get a taste of Thailand at 76 Bar Drink and Dine. Pull up a seat and let the talented chef’s spoil you as you sink your teeth into a set dinner. Make the most of your in-room mini bar. From a cold beverage to a satisfying snack, your mini bar will be fully stocked upon your arrival so indulge as you please. Love a bit of retail therapy? We’ve got you sorted. Jungceylon Shopping Centre is a must-go for shoppers. Take advantage of the one-way shuttle bus service and save yourself the walk. We know that hunger can strike at any time, so when you visit Nam Spa enjoy a 30% discount on the A La Carte menu. So go on, snack while you spoil yourself this holiday at X2 Vibe Phuket Patong. Feast and save with 15% off food and beverage at 76 Bar Drink and Dine. Get more out of your Thailand holiday and save each time you wine or dine. Check-in, upload and report home. With complimentary internet, you can become the envy of all of your friends. Show off just how good your holiday is — whatever social platform you use, update it to your heart’s content. 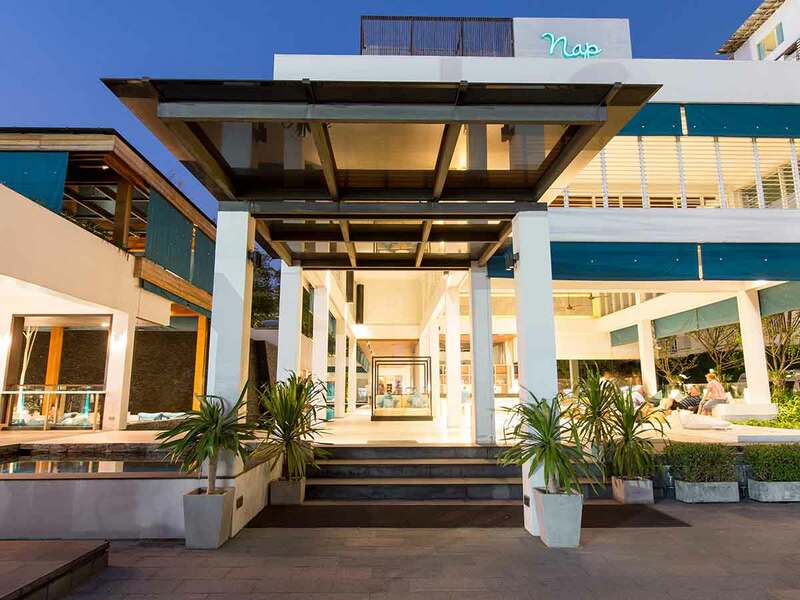 X2 Vibe Phuket Patong Hotel in the heart of Phuket offers an unforgettable and endless Summer fun to all visitors. Be ready to explore one of Thailand’s best islands. 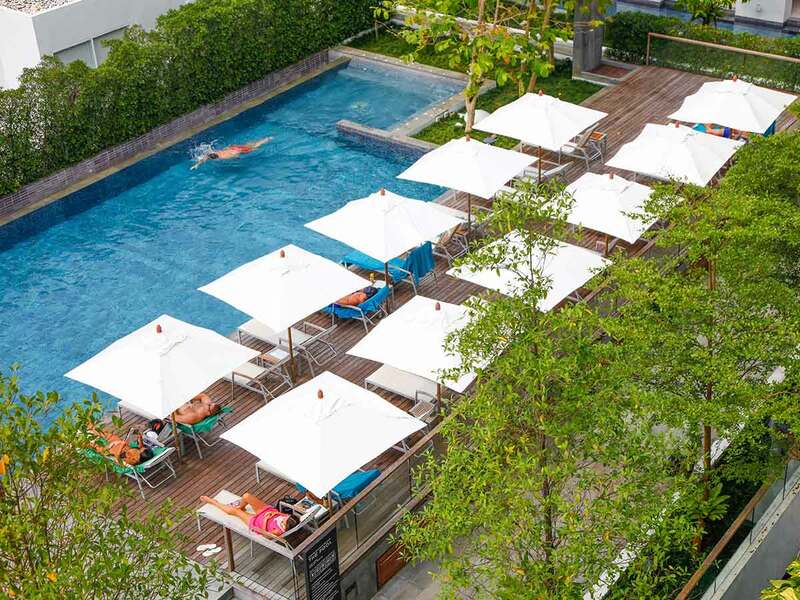 Our hotel is just 250-metres away from the white, sandy Patong beach! We are also near the famous Karon View Point (Three Beaches Hill), Bangla Road (nightlife) and Chillva night market among other attractions. 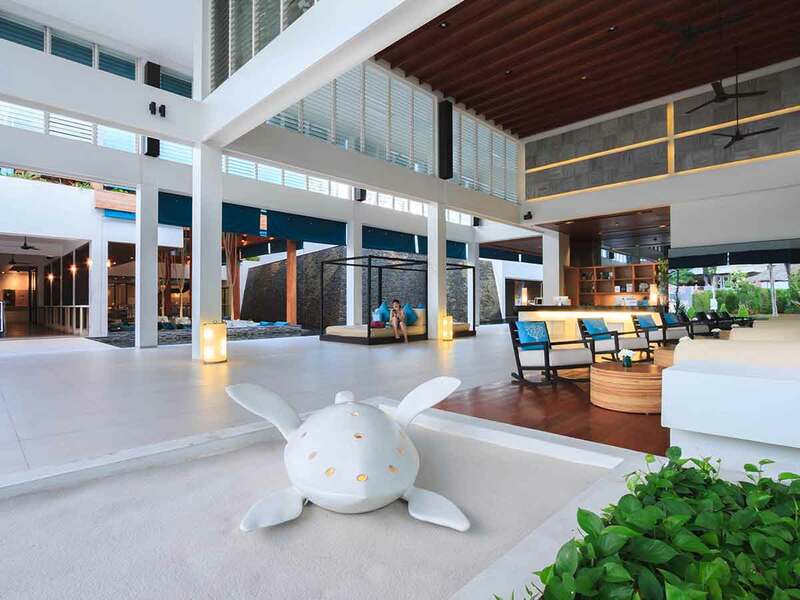 As soon as you step through the hotel doors, you will be welcomed by breezy, minimalist design with vibrant colours of the ocean, sand and sky. Enjoy luxurious accommodation at X2 Vibe Phuket Patong Hotel. Stylishly designed for young couples as well as groups, our rooms have the earthy feel to help set your mind at ease during your stay. 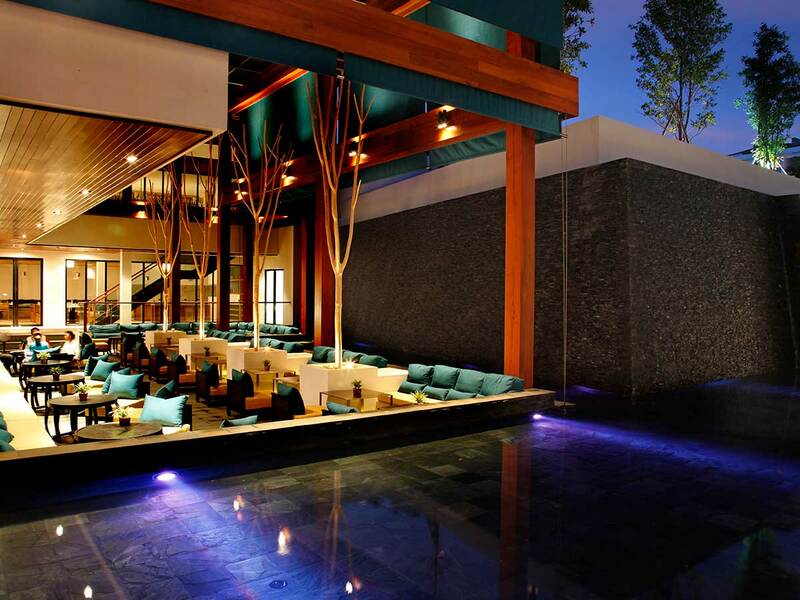 Expect to see gorgeous wood elements and nature-inspired décor around the hotel. Our open space also allows for complete tranquillity. You will find it easy to relish the moment and leave all the stress behind, as you connect with your friends or loved ones.